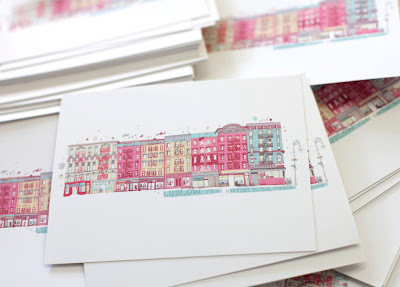 If you'd like a free 'all the buildings in new york' postcard, email your postal address. Sorry these are all gone! I would love a postcard. I'm loving this blog. My postcard arrived and it was a bright spot in an otherwise gray day. Thanks! are there still post cards available? i love my card, thank you so very much! Just received mine. i not even was remembering of it.